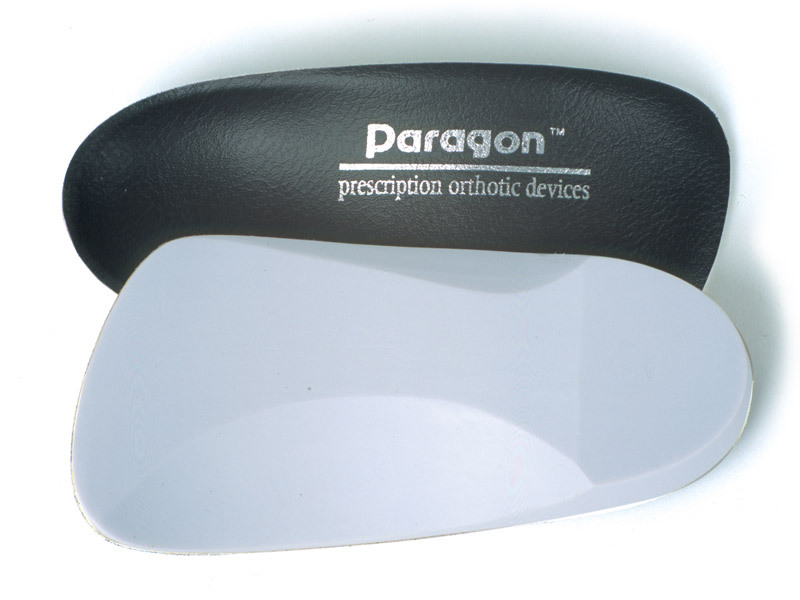 Patients who need maximum control to patients who need semi-flexible orthotics. Note: Use where shoe fit is a concern, such as men’s slip-ons or women’s pumps. Integral rear foot posting and intrinsic forefoot posting included.